On a rainy spring day, I was walking around my favorite 5th Avenue/59th Street area. As I was crossing the street, I saw someone holding a Pierre umbrella. It was one of those scenes I thought would make a good Instagram post. I tweeted the pic, tagged the Pierre and that’s when I started corresponding with the hotel. Around my birthday, I was deciding where to have tea. 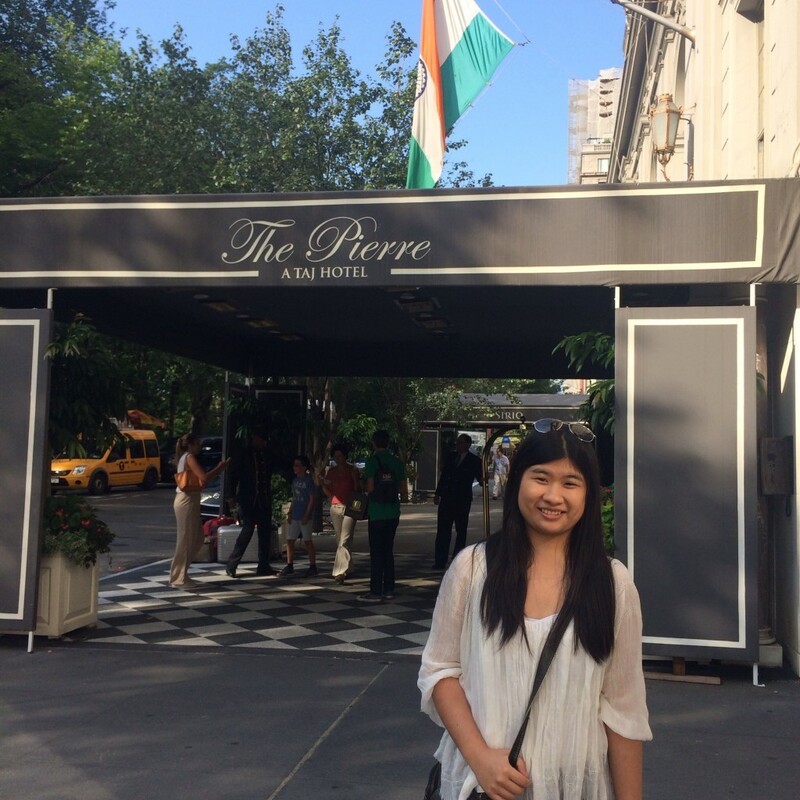 I ended up choosing the Mandarin Oriental but still wanted to visit the Pierre. 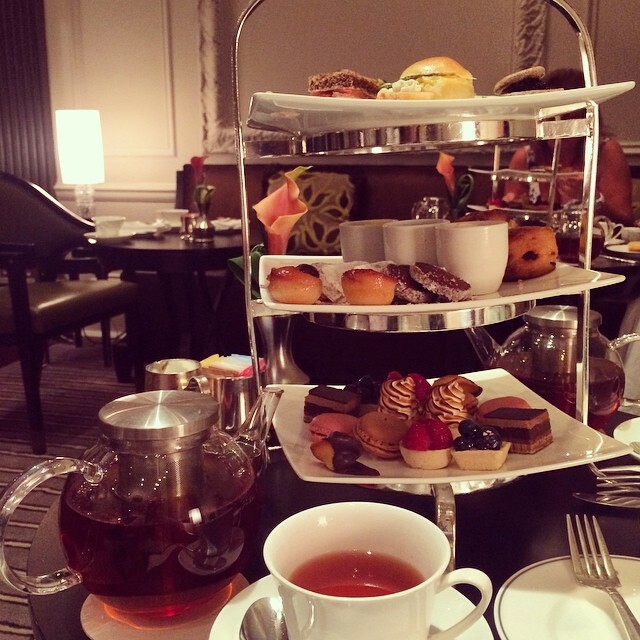 So as a birthday gift to my mom, I took her to afternoon tea at the Pierre hotel in New York City. 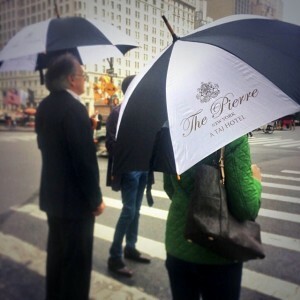 The Pierre Hotel is located right across the street from Central Park, Grand Army Plaza and is neighbors with the Plaza Hotel and the famous, really popular never ending crowded Apple store. After we were seated, we looked over the menu and chose our tea. I chose The Pierre Blend, specially made for the Pierre. The blend is a “custom blend of black teas with black currant, lemony bergamot and vanilla notes.” I always try to have things that are unique to the place and it was a great choice! We ordered the Traditional Tea Service which included tea, sandwiches, scones and pastries. The highlight for me was the savory foods on the top most tier. Check out the menu here. 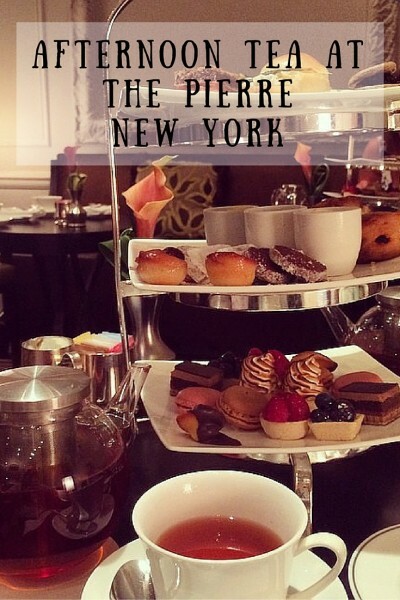 It was through social media that I decided to have tea at the Pierre. Their fast responses and the fact that they responded to even my picture on that rainy day stood out. Even the reservation, made through Twitter, was an easy process. As a bonus, they responded really quickly. Even after having tea, they tweeted to ask how it went and when I tweeted and Instagrammed my pics, I received replies right away. 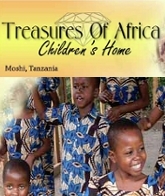 I think they do a wonderful job utilizing social media for customer service. And while at the Pierre, don’t forget to check out the Rotunda!